Christmas Gift Guide 2017! | Start Your Christmas Shopping Here! | Gifts For Her and For Him! Well, well well, it's that time of year again....bonfires have been lit, fireworks set off so that can only mean one thing..."It's Christmas.....!!" Personally, I don't start thinking about the C-word until after my birthday on 11th of November but after then, it's all guns blazing, full steam ahead, get the decorations out, play that Christmas CD all day, need to start shopping, where's my festive wrapping paper and give me all the mince pies! 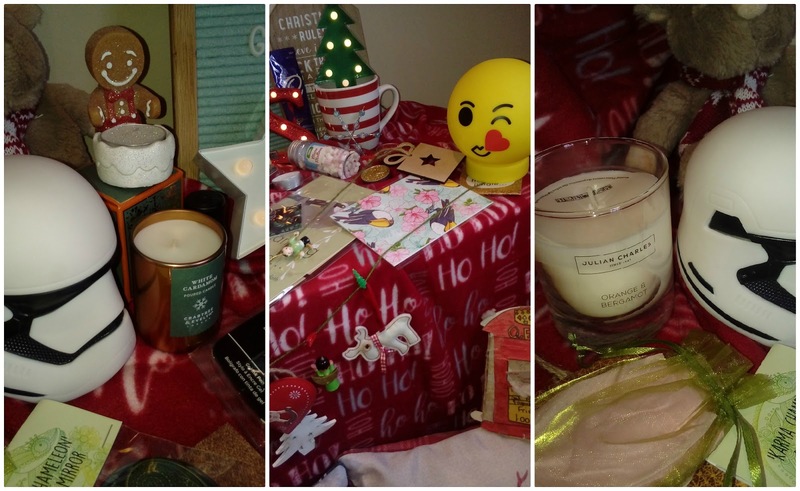 So with that in mind, I thought why not write my Christmas Gift Guide for those of you who are already in the midst of your festive shopping! I have a few items here for her and him, I didn't have enough to do each one separately so I hope you don't mind! There's plenty to choose from here so I'm sure you're bound to find something which perfect for that certain someone in your life! 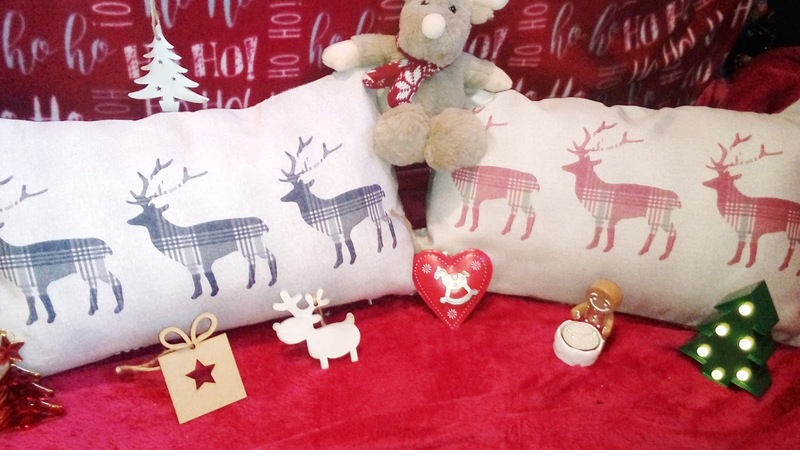 How about these festive cushions? A cute addition to any household and can be kept out all year round even though they MAY be a teeny bit festive? These generously filled boudoir cushions will perfectly complement your bedding or add a touch of elegance to your living room. Perfect for bringing out on Christmas morning to rest upon whilst opening your presents. I absolutely love these and can't wait to display them in our living room. Available on the Julian Charles website for £10 each at the moment they'll not break the bank and make the perfect stocking filler! 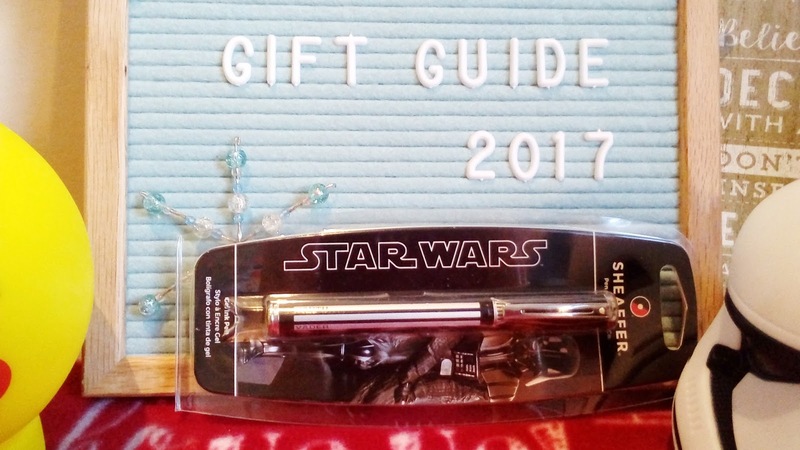 Sheaffer and Cross Gel Ink Pen - Star Wars Edition! Shopping for men can be hard, let's be honest I think they're all a bit tired of the socks/ties/hankies combinations, I know I personally find it hard to buy something for my Dad and brother-in-law and I usually just go for something which falls within the areas of items they already have/things they like! I am always after that perfect present which is different from all the rest which have gone before. Enter these Sheaffer and Cross Pens, both part of the A.T. Cross Company, landing just in time for the latest Star Wars film release, the Obi One Kanobi or Luke Skywalker in your life is likely to come over from the dark side. R2-D2, Yoda and Dark Lord Darth Vader feature on stylish pop pens which will make writing your thank you letters just a little bit more bearable! Pens are available from the Cross AT website. Theye Microfibre Beach and Sports Towel. 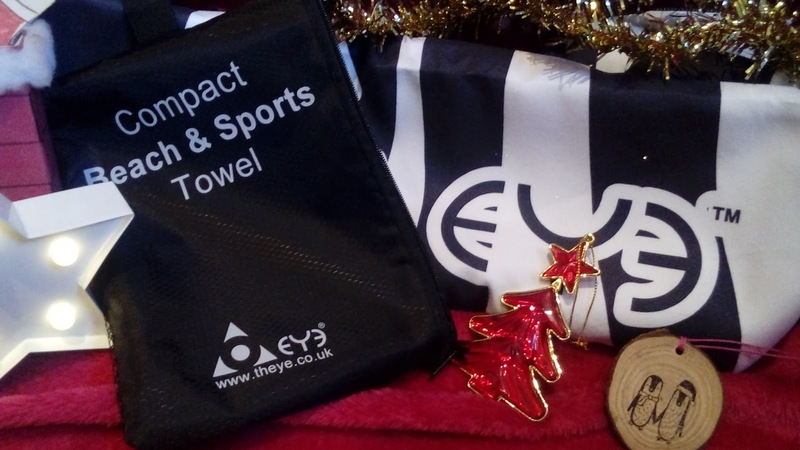 For the sports enthusiast in your life, how about this compact mircofibre beach/sports towel from Theye? I know from personal experience just how handy a towel like this can be when you're travelling around, who needs to lug a massive, bulky beach towel around when one like this can do the same job! This towel is the ideal size to fit into your hand luggage or gym bag, (it measures 800mmx1600mm / 32 inch x 63 inches). It is a highly absorbent, micro fibre suede towel and it comes with its own compact waterproof pouch - no more wet gym/beach bag! This funky zebra design is one of four designs and are all very reasonably priced at £10 - perfect if you have to buy a 'Secret Santa' and are lumbered with the sports freak who always comes into work sweaty after cycling in! Or just the perfect addition to your friend's or partner's stocking this Christmas. Find them on the Theye website. Boxcitement SubBox - Jewellery, Crafts, Stationery & Accessories. 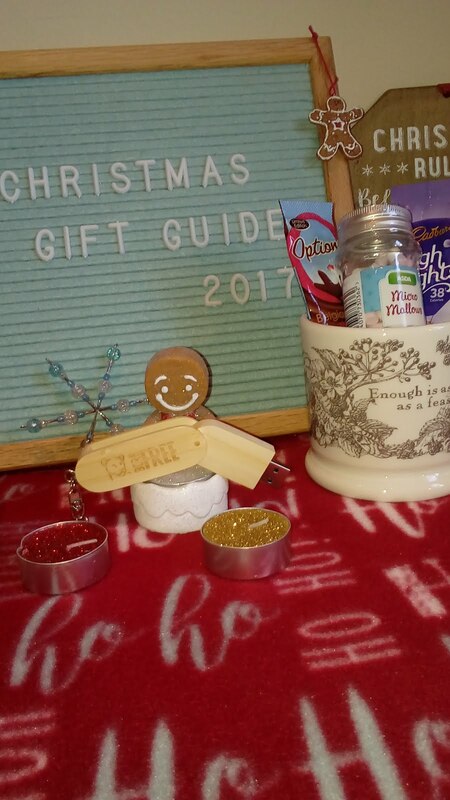 I have featured Boxcitement on my blog a few times including in last year's Christmas Gift Guide so you can tell I really love them! (Small Biz Feature) Each month you can get a box delivered to your door full to the brim of handmade crafts, jewellery, stationery, home-ware and more! Each month is themed differently, which guarantees you'll not be bored! The best thing about these subscription boxes are that they're perfectly designed to fit through your letterbox, no more coming home to a red card from the postman! You can even sign up for a one off box to 'try before you commit' which makes it perfect for buying a one off gift for a friend, relative or work colleague, safe in the knowledge that they'll not be overloaded with boxes! Each item inside this Boxcitement box (and all others) are created individually and all handmade which is incredible, I absolutely adore these print leaf laser cut earrings in October's box. It's things like this that elevate a present from the ordinary to the extra-ordinary. The time which must have gone into making each box is incredible and I truly adore the gifts you get inside every box. This box is not available now but November's box is now ready to order! Savings can be made the more boxes you buy but delivery is free! All boxes are sent out on the 22nd of every month, so be sure to order before the 21st to ensure delivery! I can highly recommened Boxcitement because they're a fantastic company who work incredibly hard to bring you a uniquely themed box every month, packed full of items designed to help you get through the month ahead. Plus they're a small business and if you've read my blog for a while you'll know just how much I love supporting them! I have a code for all of my readers for a £5 discount off a 3 month or 6 month subscription: Just use 'SARAHBOX' at checkout! You're welcome! Illumi-mates Lights & Star Wars Light Up Storm Trooper. trips away when kids (or grownups) might need some subtle lighting to see in the dark. The lights stay cool to the touch, making them great to carry around. camping bag or keep a collection displayed on your desk or bedroom shelf! Available from all major UK retailers including Tesco, Asda, B&M, B&Q, Argos and Amazon. Spearmark’s extensive range of Star Wars Illumi-mate lighting - set to hit stores this AW17. Choose from a hand sized Storm Trooper, Death Star and Millenium Falcon or opt for Darth himself to cast a moody glow across the bedroom! For ‘Chewy’ fans, the iconic Chewbacca is the only choice! to appeal to Star Wars fans young and old. 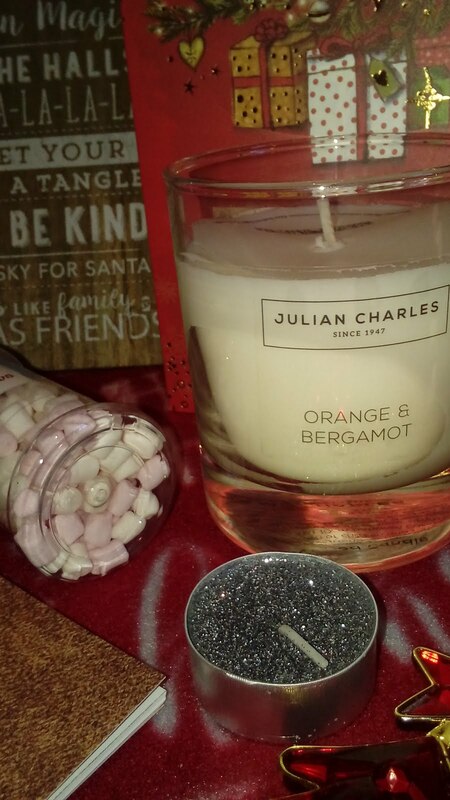 Julian Charles Orange & Bergamot Candle. Candles, everyone loves them. I know I do! No bath is complete without a candle or 2, or in my case, 11! They can add a touch of elegance to your midweek bath and even help you to de-stress. 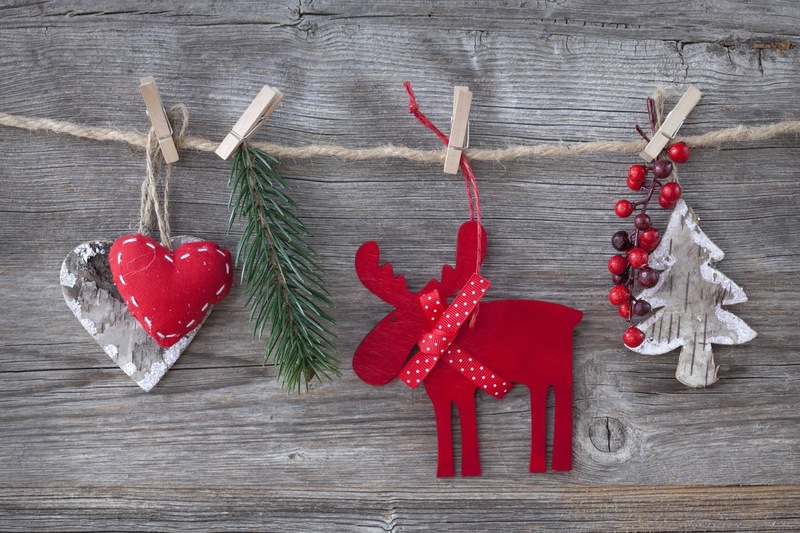 There are literally hundreds on the market these days and at this time of the year the festive scents come out to help fill our homes with smells of cookies, Christmas trees, pine cones and more. Personally I love ones which smell real, rather than the fake scents you can sometimes find in cheaper candles. The Julian Charles Orange and Bergamont literally smells as though an orange has been set alight. Seriously have you never put orange peel into a fire? Gives off the most incredible scent of orange oil as it burns! Anyway, this candle is a much safer way of getting that same orangey scent. Julian Charles Soy Candles are hand poured in small batches using only the finest quality 100% natural soy wax infused with a blend of premium fragrance + essential oils using unbleached cotton wicks and have a burn time of 50hours! Incredible. Available online for only £10 in the sale! 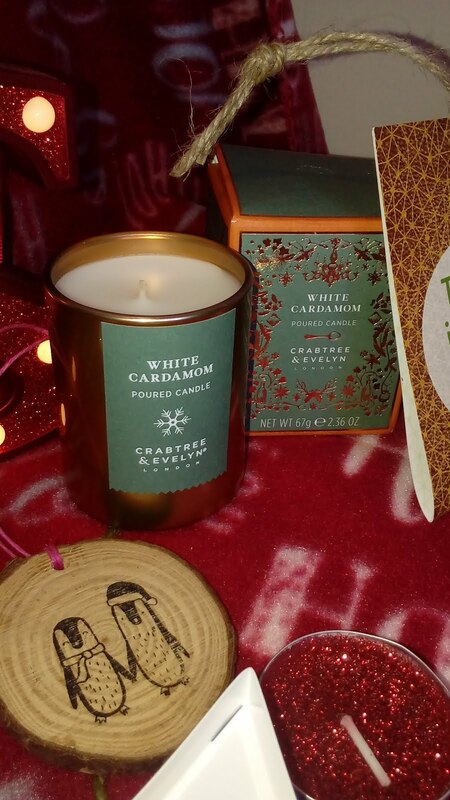 Crabtree & Evelyn White Cardamom Poured Candle. The Crabtree and Evelyn candle makes the perfect stocking filler, gift or treat to set a festive scene. Its seasonal scents are infused with winter warming sweet mimosa and mulled spice essences of cardamom. Captured using cold extraction technology for the most authentic fragrances, it wraps you and your guests in the Christmas spirit. Candle burn time is 18 hours. I adore Crabtree and Evelyn products and have been lucky enough to feature them on my blog previously, I can't wait to get stuck into burning this candle during one of my baths - in the container it smells amazing and I can only hope that this smell lingers after burning as there's nothing better than a candle filling the whole bathroom with scent! Born Free Foundation USB Stick. How about a present which gives back this festive season?! More and more of us are becoming aware of where we spend our money goes at Christmas, perhaps wanting to spend it with a charity, we all knows that some high street stores sell charity Christmas cards each year with a proportion of the price going to a particular charity. So really it's nothing new for us to spend our money with a charity, making this Born Free USB stick the perfect present for the budding blogger/vlogger or student in your house! This Born Free Foundation USB Stick is made from bamboo, is laser engraved with the Born Free logo on one side and the website on the other and can hold upto 2GB of data. As someone who has had many laptop troubles I know just how useful USB sticks can be for ensuring all my files and photos were safely stored elsewhere! I love the fact this USB stick comes with a keyring, meaning you can attach it to your keys and keep it close by should you need it! This retails for only £10 on the Born Free Foundation website with guaranteed Christmas delivery! What are you waiting for?! Sanatio Naturalis Sweet Orange Essential Oil. 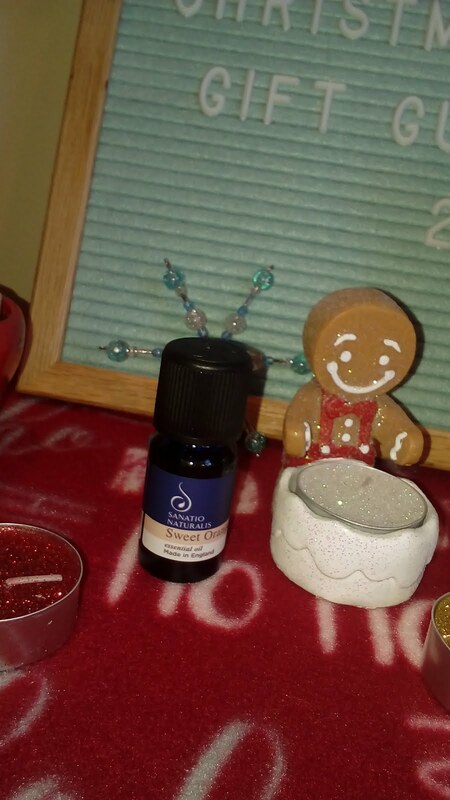 This sweet orange naturally organic aromatherapy oil has some amazing properties to help you and your family at this time of year. From an anti-depressant, detoxifier, antibacterial properties, to an antiseptic. This multi-taking oil has been used for centuries and has been sourced from Italy where it has been in production since 1926. This is definitely a multi-tasking oil which you should have in your home all year round. And for winter sufferers of SAD try using Sanatio Naturalis Orange oil all over the home for well-being, creativity, and feelings of joy. There are many uses for this Sweet Orange Oil around the home as a kitchen and bathroom disinfectant, as a linen spray, in a diffuser or in your bath as a way to help you unwind before bed. This would make the perfect gift for the woman in your life, are they stressed out or wanting to find something more natural to clean with then this could be what they're waiting for! Find this Orange Oil and more on the Sanatio Natualis website - this sweet orange essential oil is only £15. A good price for something which will last you a very long time! Airon Black Hat from Buffwear. Christmas time means time to dig out your hats, scarves and gloves ready for Winter. I for one absolutely love getting new winter gear under the tree as it means I can wear it straight away! 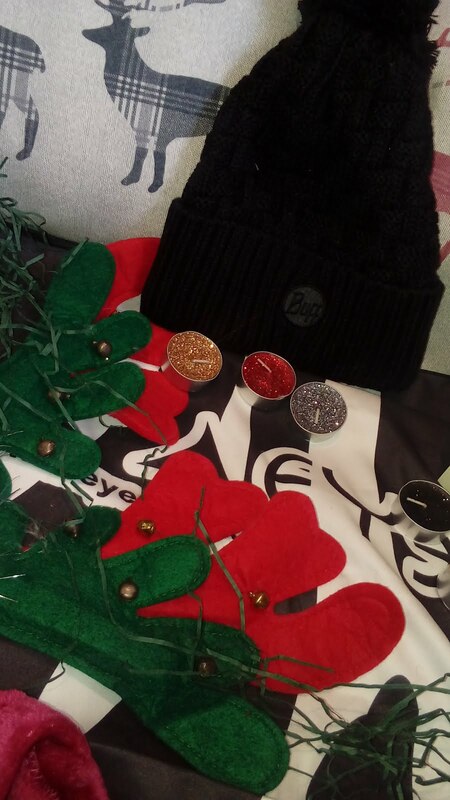 This top quality winter bobble hat from leading sports head and neckwear brand Buff is available in a wide variety of colours and styles, the Buff range has something for everyone and will protect your loved ones from the elements this winter in comfort and style. All their products are designed to be worn together and you can even mix and match with a contrasting neck buff for added fun! There are a great many ranges and designs to choose from so you're sure to find that perfect present for the sports 'buff' in your life! Do you know someone who loves going cycling at the weekends or who loves getting out and about in all weathers, walking, running and off road cycling? Then they'll definitely benefit from a product from the Buffwear multifuctional headwear range. Find out more on their website, the hat pictured is the Airon Knitted Black Hat and is available from £30.76. Christy Home Supreme Velour Robe in Thistle. Finally, I have this stunning Supreme Velour Robe from Christy Home in this beautiful Thistle colour. It is 100% cotton, 400GSM, Velour texture with shawl colour, is unisex, available in a range of luscious colours with personalisation available. It fits me perfectly and would definitely make the woman or man in your life extremely happy this Christmas Day! I just had to get 'Sunshine' embroidered on it to make it all the more personal to me! This gorgeous robe keeps me warm on the cold nights we've had recently and I'm sure your partner, Mum, son or daughter would be equally happy with it, it is pure luxury. I love nothing better than snuggling up on the sofa on a cold winter's night wearing a snuggly dressing gown and feeling all warm and cosy. 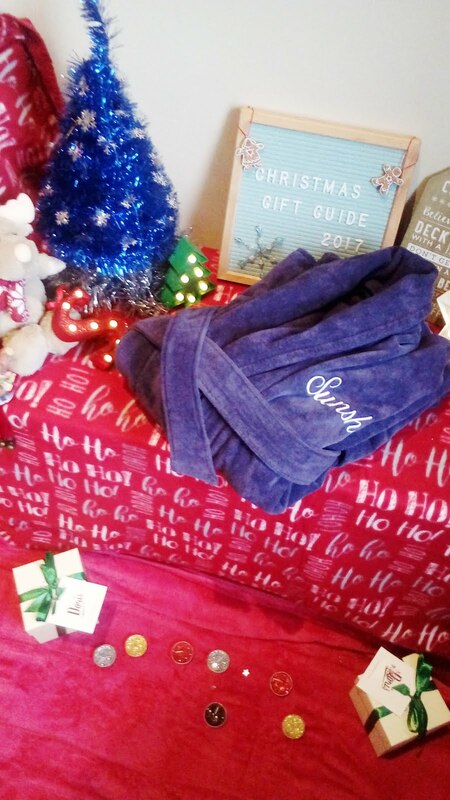 All I want for Christmas is to wear my pjs and dressing gown in the morning whilst having breakfast and waiting to open presents; and with this robe from Christy home you'll be super smart as well as warm! Personalisation is an extra £7.50 but I can highly recommend it as it is so well done, it doesn't look like it's going to come apart, there are no loose threads and the writing stands out really well on the Thistle robe. It is always done on the right hand side of the robe on the chest area, and there are a variety of fonts to choose from as well as colours so you're bound to find the right one to suit your chosen gift. If you choose personalisation, please allow an extra 7 days for delivery. Ok, that's it!! 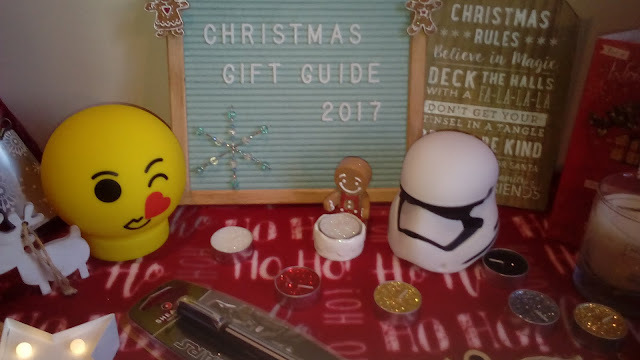 My first Christmas Gift Guide for 2017 is DONE! 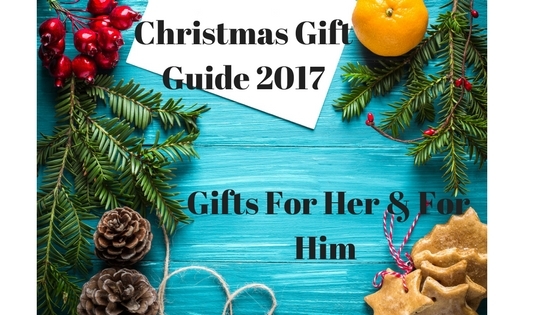 I hope you enjoyed finding out which gifts I have chosen to show you in this Guide and that you find something you love for yourself or your partner, friend or loved one. Please let me know if there's anything here which has caught your eye I'd love to know what you're waiting for underneath the Christmas tree this year!